A US captain of a cruise ship, caught in Marseilles at the end of March with polluting diesel, was sentenced to a fine of 100,000 euros for air pollution. It is the first time that fines are imposed in France for such practices. Part of the fine (80,000 euros) is paid by the employer, Carnival. 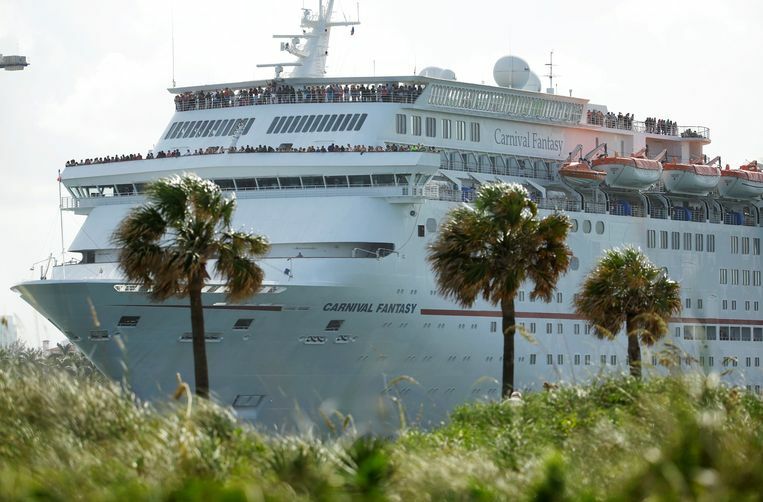 Carnival is world leader in organizing cruises. The cruise ship, the Azura, was caught with fuel on board containing too much sulfur.